The Festival started in a very emotional way, with the musical life show from an opera singer, as a commemoration to the Laura Quintero’s Spanish Championship Award in the Junior (Cadete) category of the Europe championship. 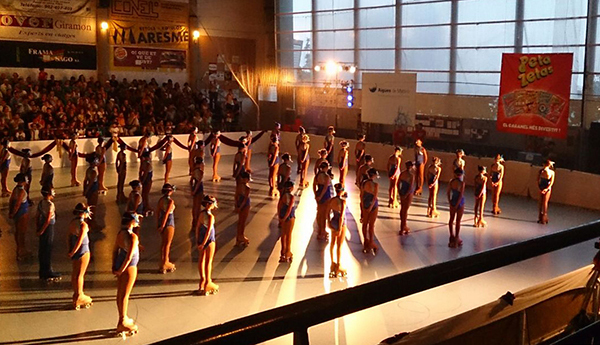 After the opening there were some more shows of the national and international categories of the Mataró Skating Club, as well as some contributions from the guest team, the Artistic Skating Club of Blanes. The success of the Festival, that filled all the sports center of Mataró, was achieved thanks to the great work done by the club managers and the technical director, Eva Gallego, who is also this year one of the Spanish team trainers. 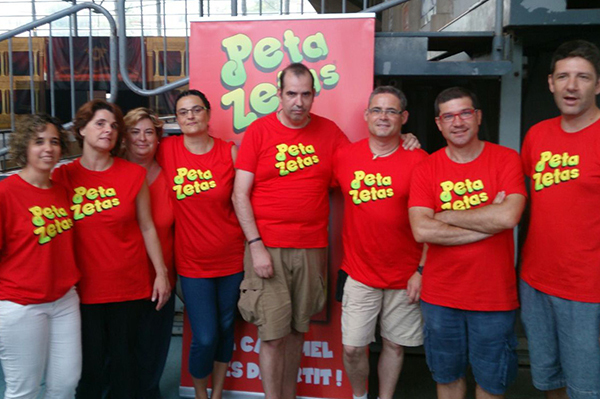 Peta Zetas®, in its commitment with sport and young people, encourages all the athletes to continue working to achieve successes and have fun with their passion for sport.